Every guitar that comes through Wild West Guitars gets a proper and professional setup unless otherwise noted by the customer. Each manufacturer has a set of tolerances that governs how their guitars/basses are to be set-up before they are shipped out to their dealers. And while these tolerances are fine for shipping down the street or the other side of the world and still have the instrument play reasonably well when it reaches its destination, they can often be improved upon. A proper set-up can make a marked difference in how a guitar will perform. Anyone who has ever had their guitar in the hands of a good tech knows this is true. 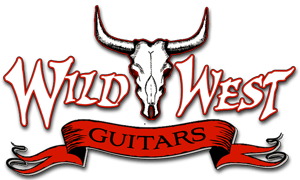 We at Wild West Guitars feel that it’s important that each and every instrument we send out is meticulously gone over in order to help the player to reach his or her full potential. Let’s face it, fighting your instrument while trying to play is not a great experience. What we want is for the you to receive your instrument in perfect playing order so that you bond with your new bundle of joy the moment you pick up it up! When you don’t have to fight it and your guitar plays smoothly and stays in tune you can concentrate on playing instead and really enjoy it. Setting your guitar up to play and feel its best. Most customers are happy with factory settings and don’t have any real preference as to how they would like their instrument set-up. But you might know exactly what you want and have your own custom set-up parameters. Preferring a specific string gauge, relief in the neck, tuning, action height, trem floating or not floating... the list can be quite long and detailed or short and sweet. Players are as diverse as the instruments they play, no two are alike. As for the setup itself, everything is gone over in great detail from action, neck relief as well as basic fit and finish. Depending on the instrument, Everything that can be adjusted is adjusted. Smoothing out what needs smoothing out, polishing what needs polishing and wiring what needs wiring. Every aspect is looked at and adjusted to perfection! We have many years of experience with guitars belonging to some of the biggest names in the industry, but we treat every instrument and every person exactly the same and give the best customer service we possibly can. 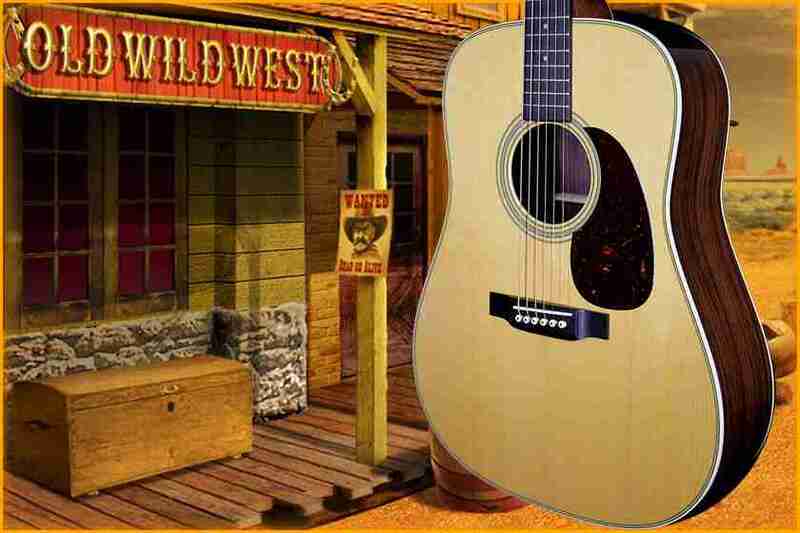 Interested in repairing or modifiying one of your guitars? We also offer a full suite of guitar repair services!